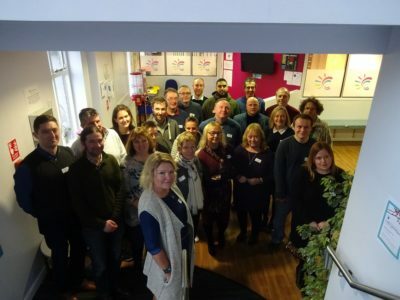 To make the community business sector more resilient and grow, we are developing community business leaders and giving them opportunities to connect and share their story with the public. If you are a community business leader, you may be interested in joining our Community Business Network on Facebook, or a peer network. 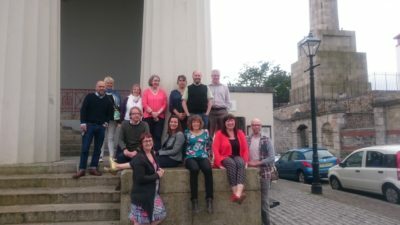 During a two year programme commissioned by Power to Change, the RSA, in association with Real Ideas Organisation (RIO) and the Sheffield University Management School, nearly 60 community business leaders have developed their management and leadership skills to benefit the community business and the wider sector. Find out more on the RSA website.